Home Ink Cartridge News Happy Anniversary Queen Elizabeth II and Prince Philip! Today is a day to feel patriotic as we mark 68 years since the wedding day of Queen Elizabeth II and Price Philip, Duke of Edinburgh. 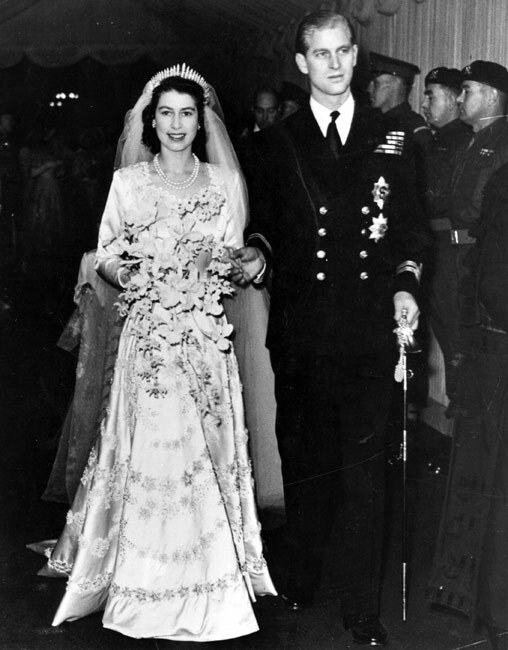 On 20th November 1947 at 11.30am, the future Queen and the Duke of Edinburgh wed at Westminster Abbey, just two years after the end of the Second World War. This was the first major event since the end of the War. The couple wed at Westminster Abbey, the same place the Duke and Duchess of Cambridge wed a short 4 years ago. On this day, Elizabeth was brought to Westminster Abbey by her father, King George VI, wearing an stunning Norman Hartnell wedding dress. Philip wore his ceremonial naval uniform, since he served in WWII. 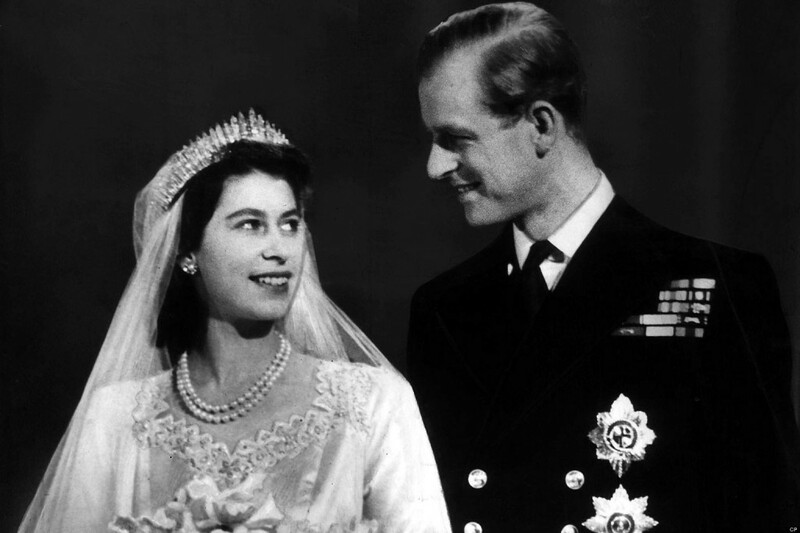 So here’s to the Queen and the Duke of Edinburgh… Happy Anniversary! Want to celebrate alongside us here at Ink n Toner UK? Well we’re feeling extremely patriotic, so why not join us in printing out their stunning wedding photos? 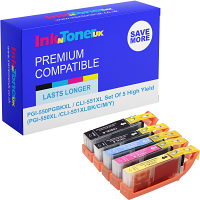 Need ink or toner cartridges to print out the royal couple’s wedding photos? Well, here at Ink n Toner UK, we’re dedicated to providing you with the ink and toner products that you need for the most affordable price. Click here for ink cartridges and click here for toner cartridges. Click the image below to print out the stunning wedding photos!